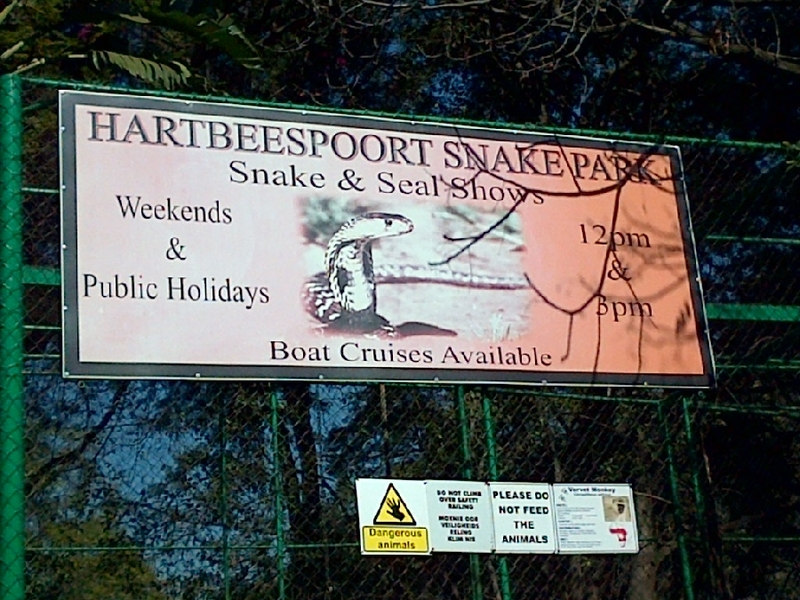 Snuggled against the foot of the Magaliesburg on the eastern shore of the Hartbeespoort Dam, lies this most remarkable private park. 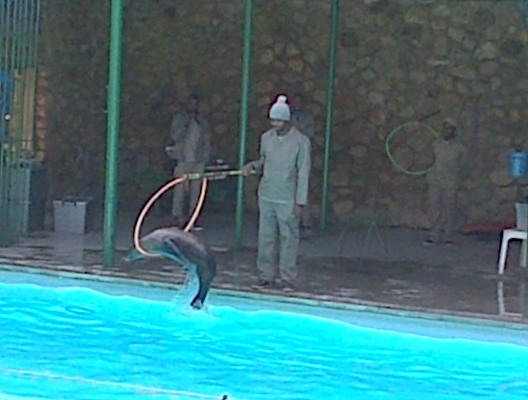 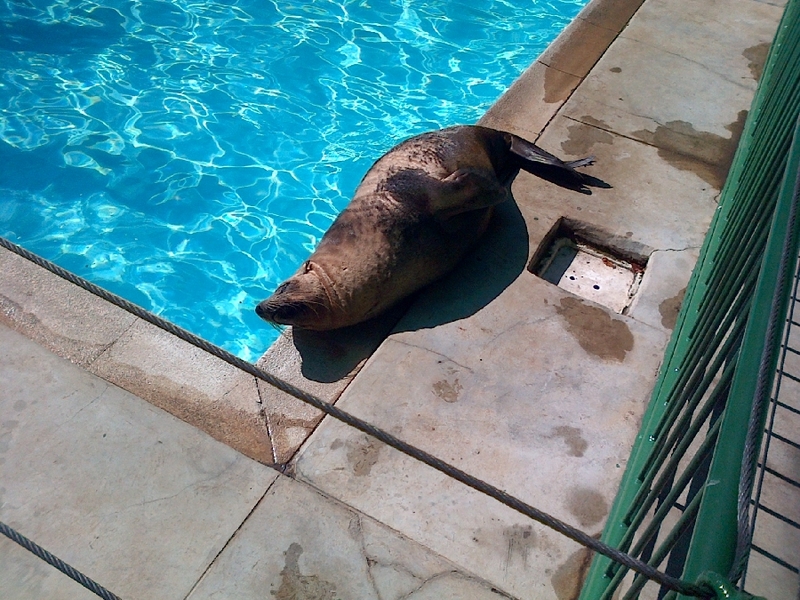 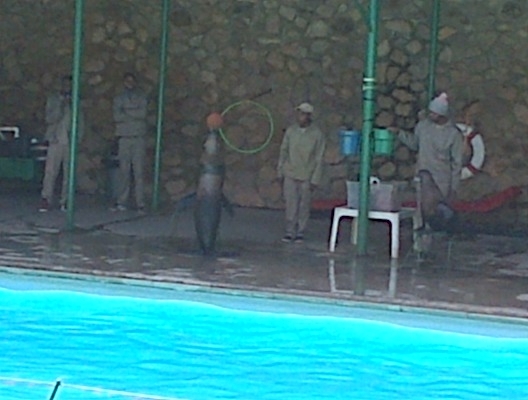 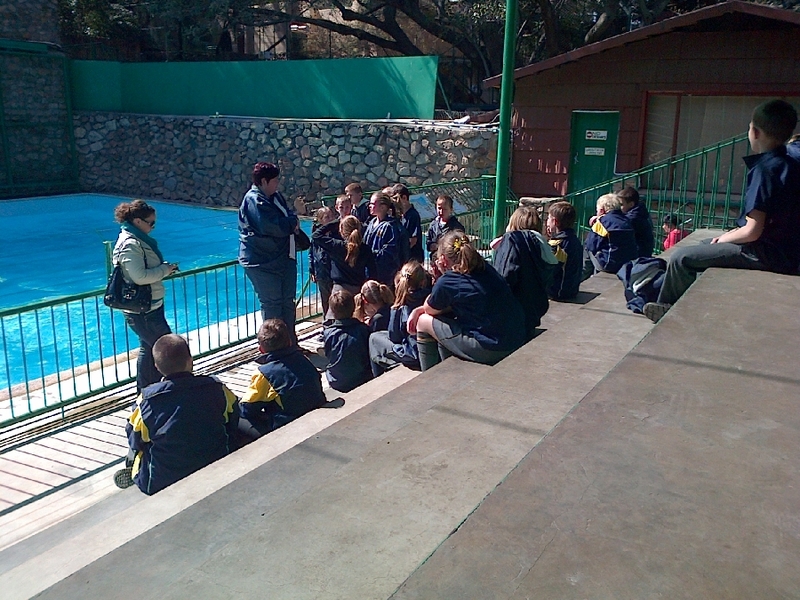 The Park contains a seal pool surrounded by a large arena where visitors are given regular snake, seal and animal handling demonstrations. 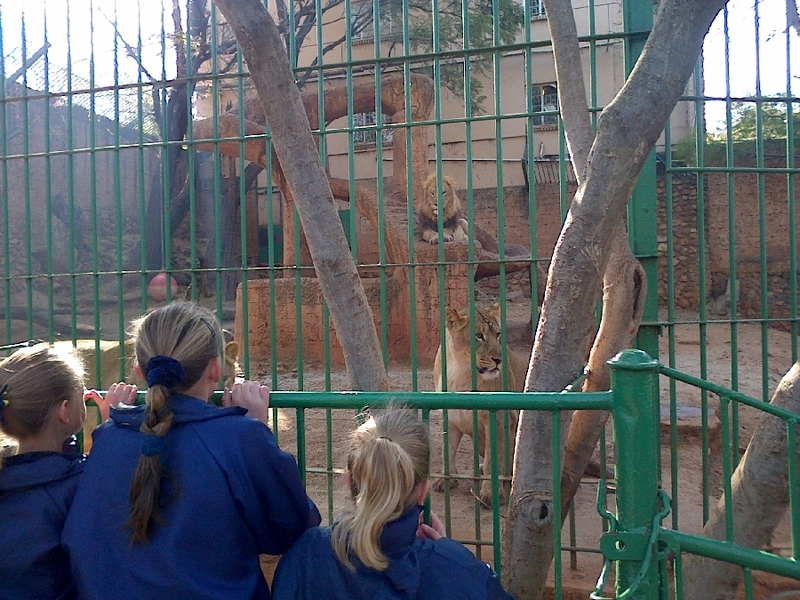 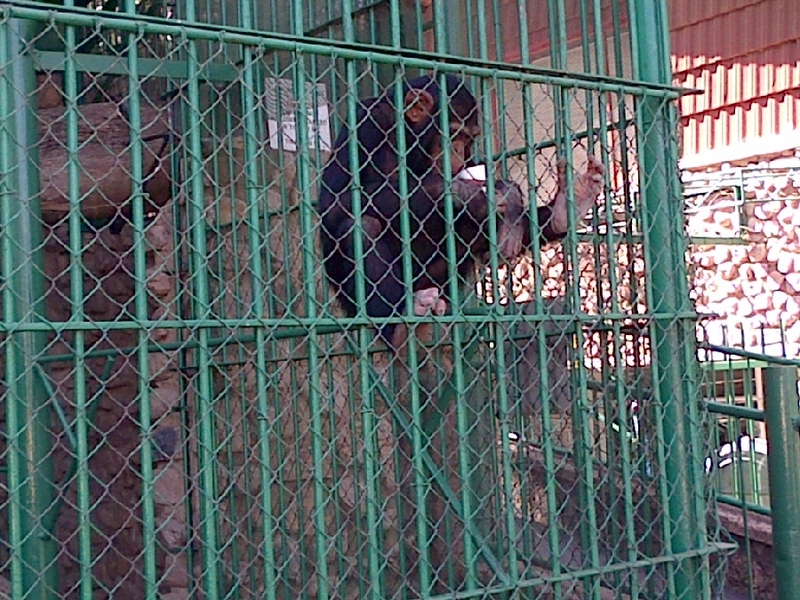 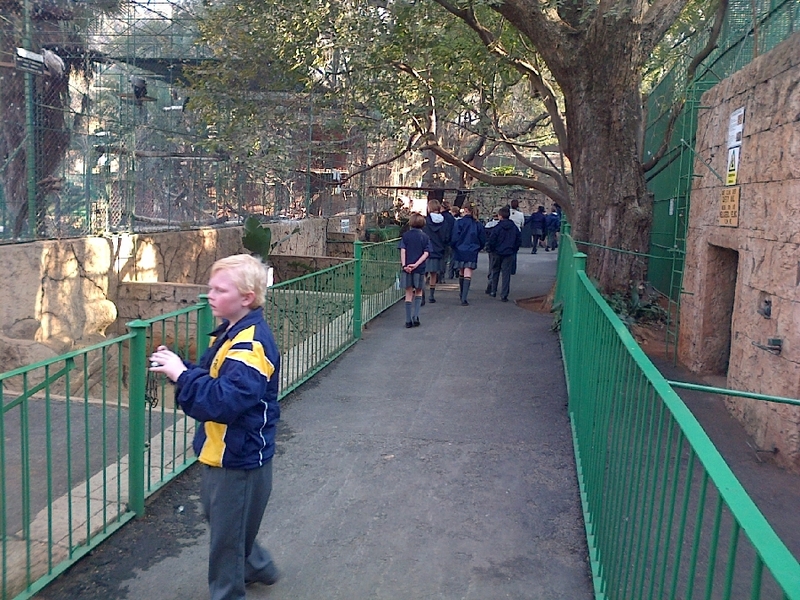 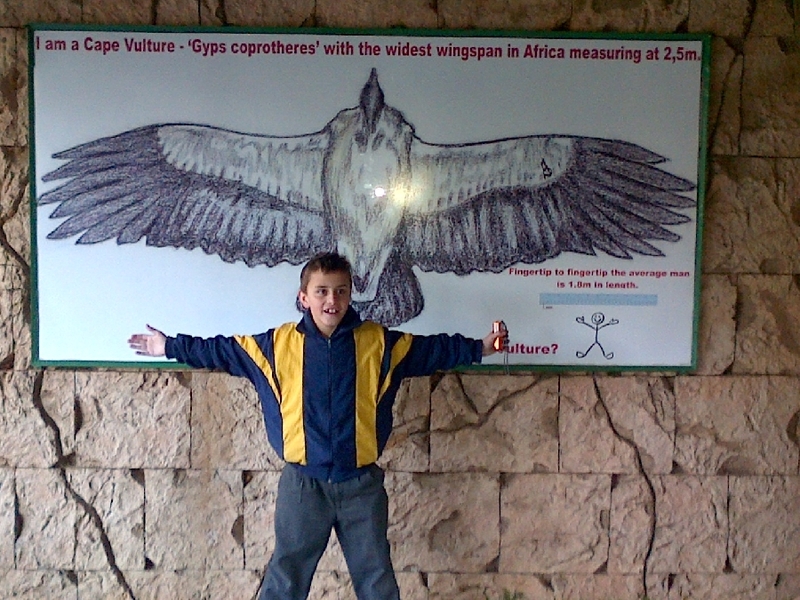 Learners will go on an exciting guided walk around the park where they can see a great variety of species including lions, tigers, and other big cats, as well as chimpanzees and other primates, hyenas, wild dogs, otters, birds and reptiles. 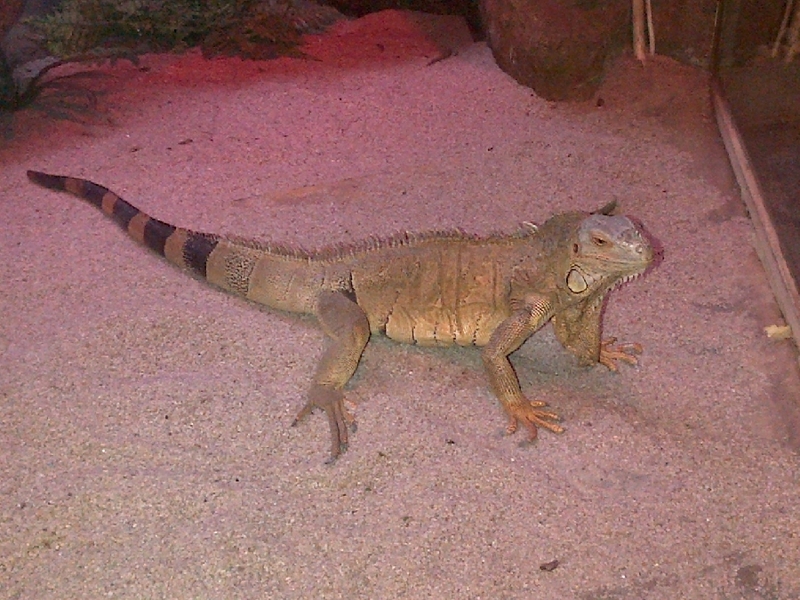 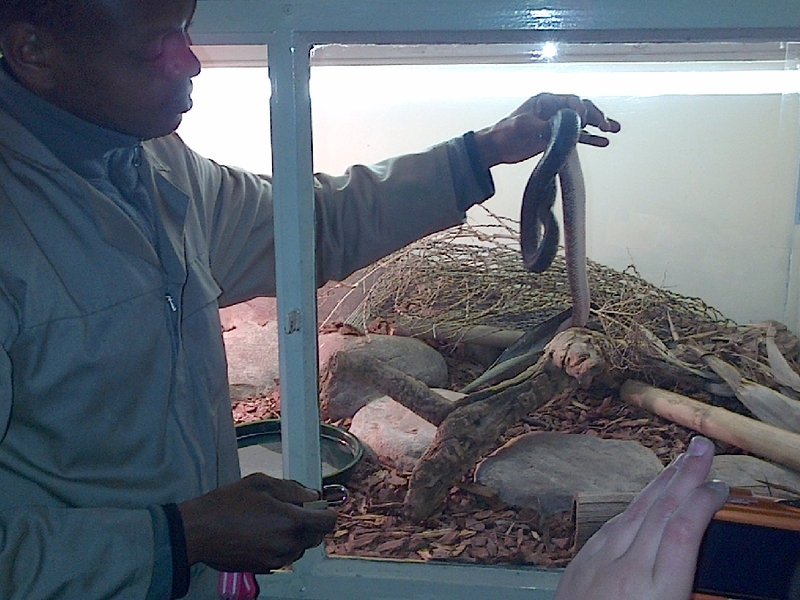 They have one of the finest reptile collections in Southern Africa. 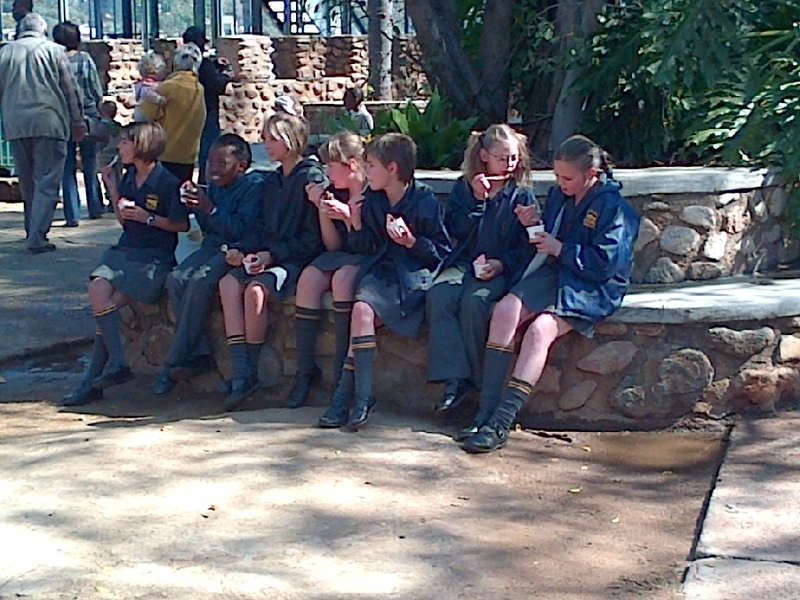 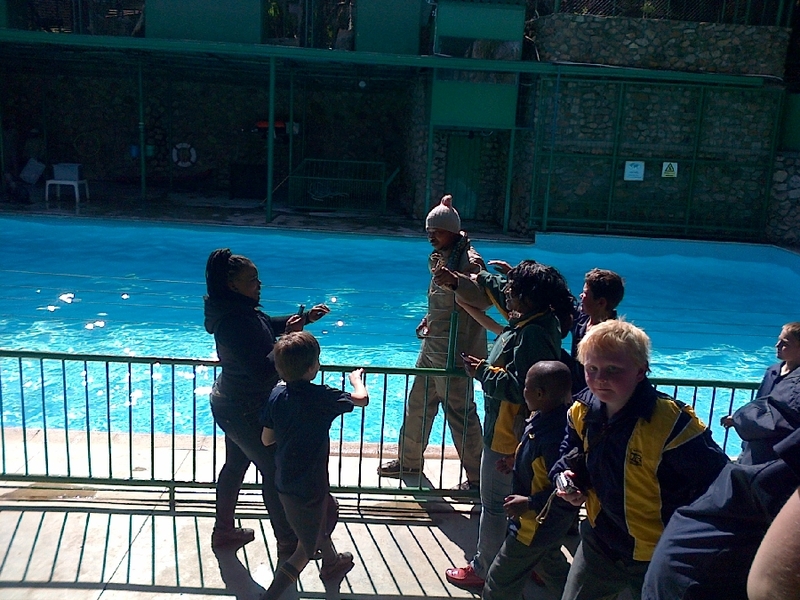 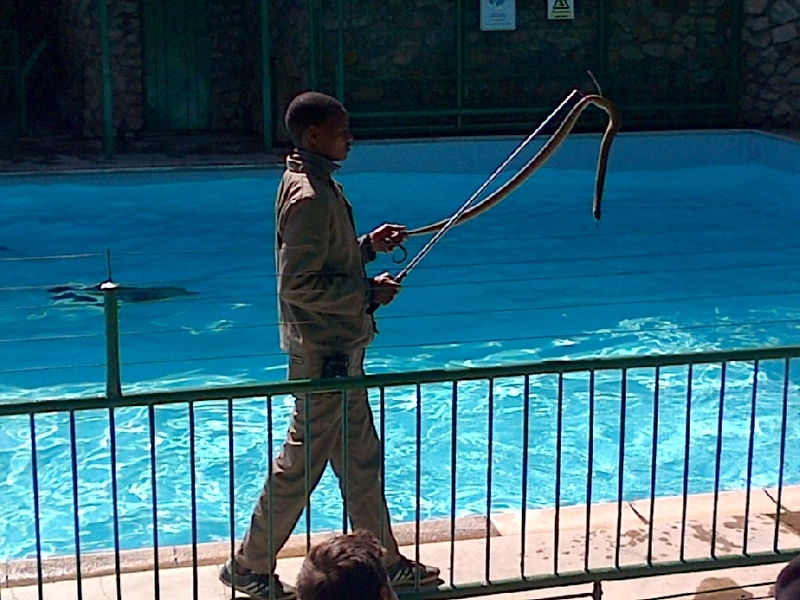 The learners will be escorted to the arena where they will watch an informative and entertaining snake and seal demonstration (approx ½ hour). 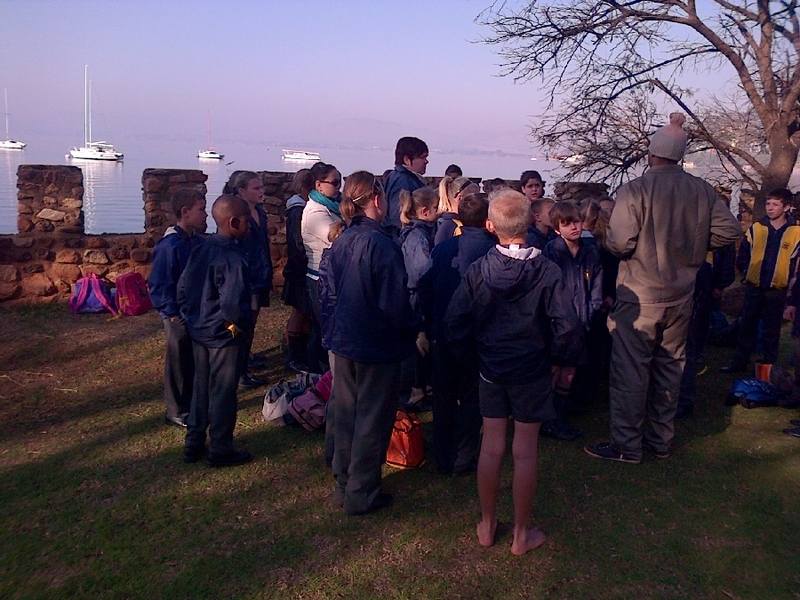 After the show the group could go on a ferry boat ride (approx half an hour) at an extra cost or spend own time in the park.